Congratulations to the Virginia Cavaliers for winning their first NCAA National Championship title. Texas Tech played their hearts out, but in the end the clock ran out on the Red Raiders. Make sure the clock doesn’t run out on you. You’ve got less than a week to contribute to your IRA for 2018. The April 15 deadline for filing your 2018 tax return or requesting an extension is fast approaching. * It is also the deadline for you to make contributions to your Individual Retirement Accounts (IRAs), Roth IRAs, and Coverdell Education Savings Accounts. The contribution limit to an IRA for tax year 2018 is $5,500. However, anyone over age 50 and under age 70½ who has qualifying income and a traditional IRA is entitled to make an additional "catch-up" contribution of up to $1,000, for a total of $6,500. Roth IRA participants with qualifying income may continue to make annual contributions up to that $6,500 limit with no age restrictions. You must have eligible compensation in order to make contributions to an IRA. In this circumstance, “eligible compensation” includes wages, salaries, tips, commissions received as a percentage of sales, taxable alimony and separate maintenance payments you receive under a decree of divorce or separate maintenance. It does NOT include income received as interest, dividends, pension, and annuity. If you do not have eligible compensation exceeding $5,500 for 2018 ($6,500 if you’re over age 50), you may only contribute up to the amount of eligible compensation you received during the year. Also, income earned by one spouse may entitle a non-working spouse to make IRA contributions. Talk to your HCM Wealth Advisor about this question. The amount you may contribute and potentially deduct depends on a variety of factors including the type or IRA you are contributing to, your age, your filing status, your income level and if you participate in a retirement plan at work. If you already have an IRA account and would like to make a last-minute IRA contribution, please contact your HCM Client Services Representative or your HCM Wealth Advisor ASAP. We can receive checks in our office as late as this Friday, April 12, and still process a timely contribution. 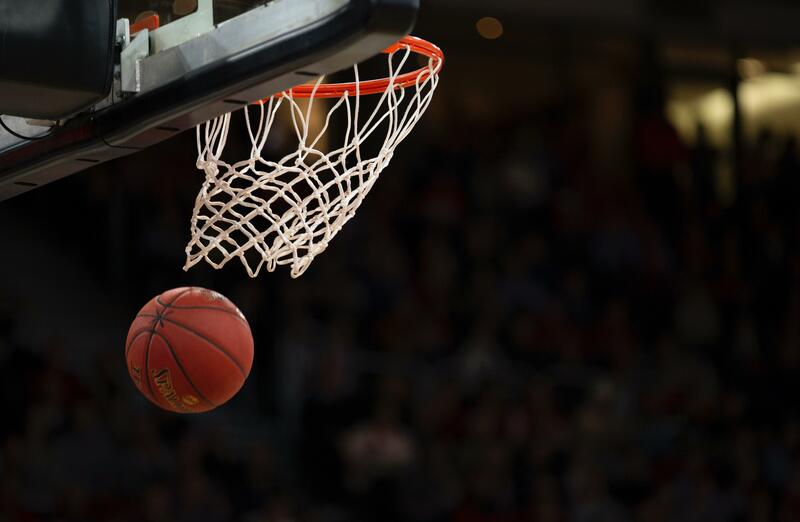 If you do not already have an IRA account established, the buzzer has already sounded, and we can begin planning for 2019. Make sure to note on your check that it is for the 2018 tax year. Contributions not clearly marked may be assumed to be current year (2019) contributions. Also, mark your account number on your check. Alternative funding methods, such as journal contribution requests and ACH contribution deposit requests, can be accommodated. 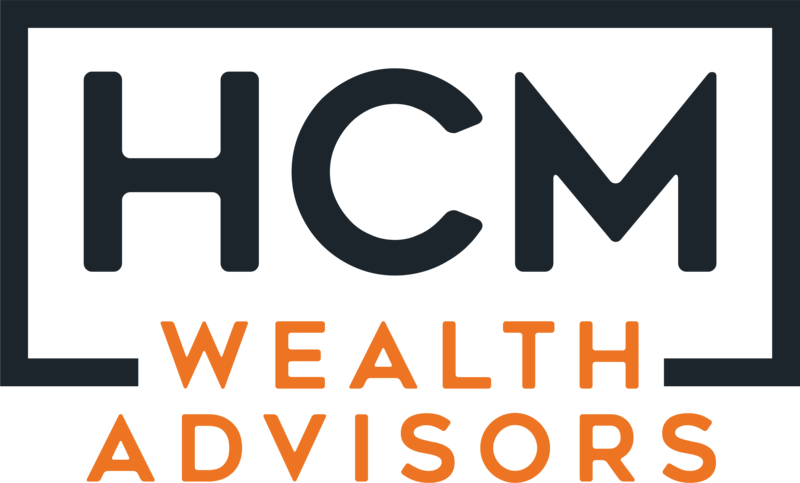 Please contact HCM Wealth Advisors (513-598-5120) for more information. Again, congratulations to the Virginia Cavaliers on their victory, and make sure to follow their lead and save for a championship retirement by contributing to your IRA. It’s a slam dunk! *Fun fact - for residents of Maine and Massachusetts, the due date is April 17, 2019, because of the Patriot's Day and Emancipation Day holidays.